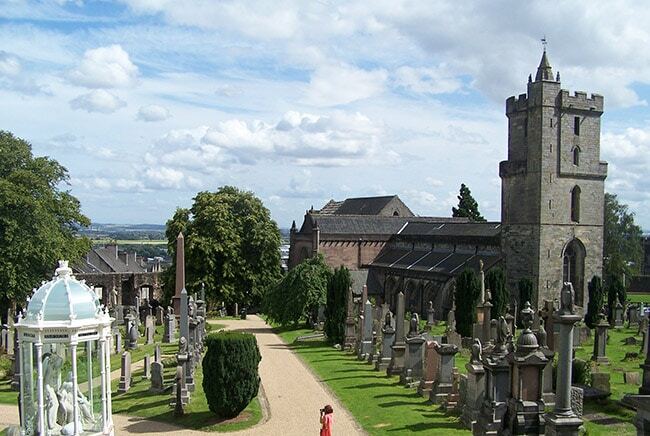 Stirling is a must-see city with an impressive contrast of vibrant, cosmopolitan living and ancient, historic sites. 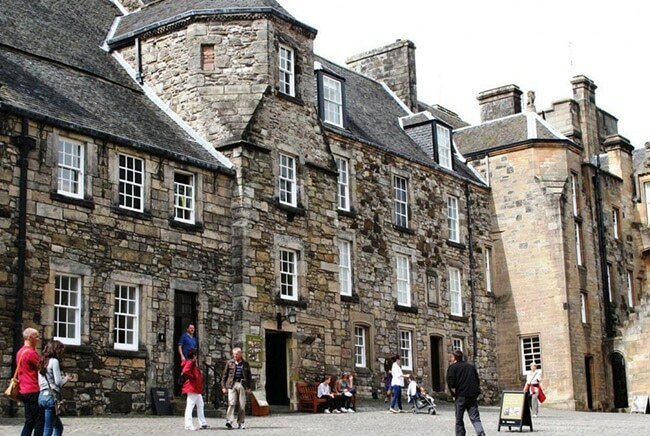 Our guided tours of Stirling Old Town are a must do when visiting Stirling. Be amazed by the stunning stronghold of Stirling Castle, step back into the world of the Royal Court and explore the apartments in the Castle’s Renaissance Palace restored to how they may have looked in the mid –1500’s. 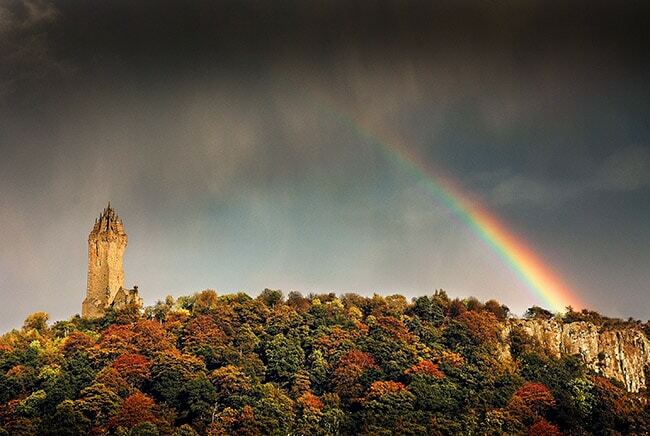 Feel the spirit of Scotland at the National Wallace Monument or Bannockburn, the site of her famous victory in 1314. 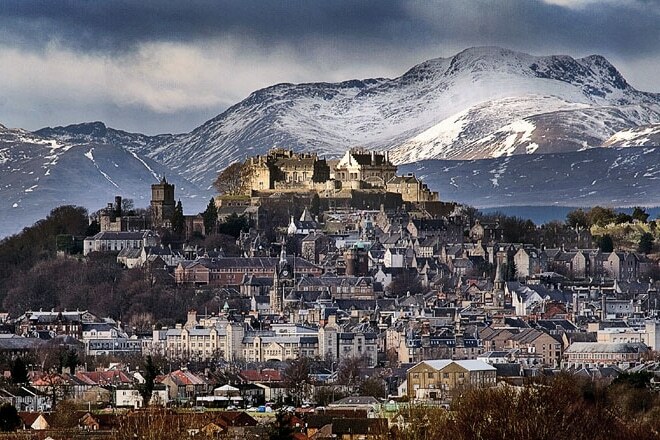 As well as bursting with history, Stirling is packed full of things to do. 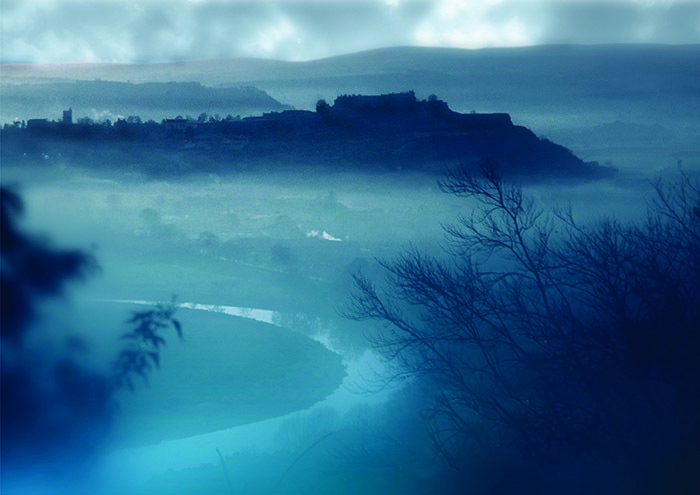 Stirling is a hub of contemporary culture, from music and theatre to dance and art. There’s a wide range of events, including Highland Games, pipe band processions and historical re-enactments. 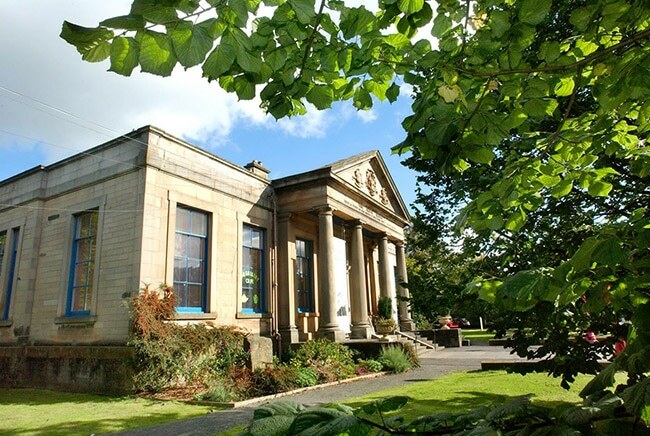 The fascinating Smith Art Gallery and Museum has loads to see, including the World’s oldest football! Stirling is close to some wonderful countryside and there are loads of Fun-filled family days out nearby include the award-winning Blairdrummond Safari & Adventure Park, Go Ape at Aberfoyle, Doune Castle and a steamship cruise on board Sir Walter Scott on stunning Loch Katrine. Visit arguably Scotland’s finest castle. 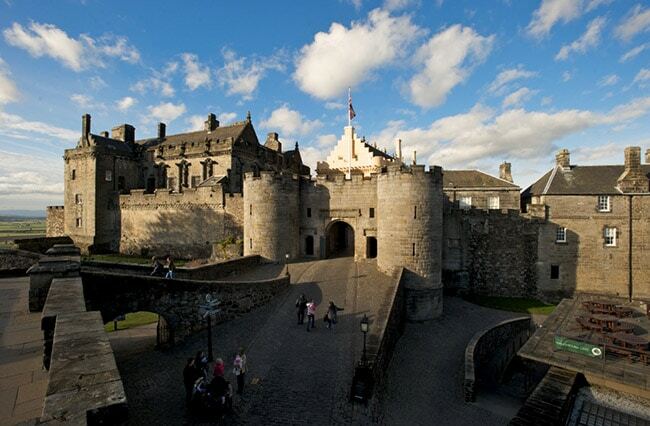 Enter the world of renaissance Scotland and the royal court at the magnificent Stirling Castle. 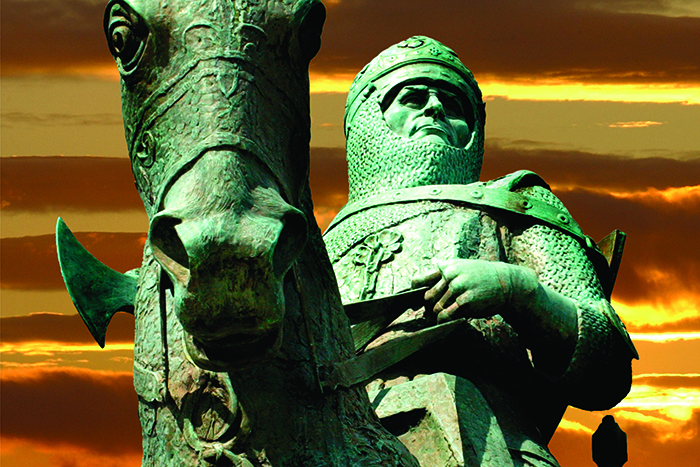 Forget Braveheart, find out about the real battle of Stirling Bridge. Climb the 246 steps to the top and take in the stunning views towards the Trossachs & beyond. Wonderful building packed full of character. 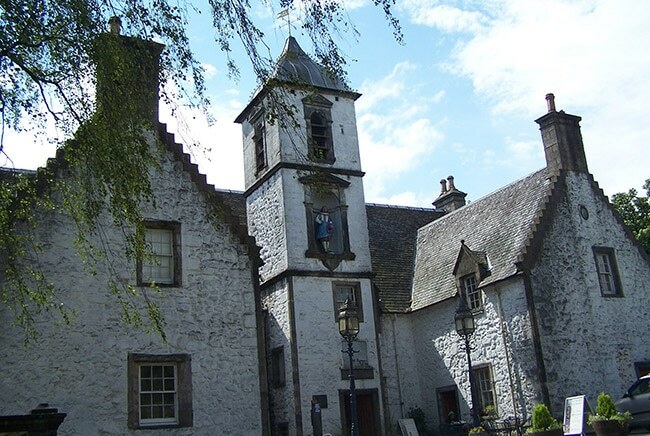 Built between 1637 and 1649 as an Almshouse for decayed members of the guild of merchants. It has been used as a guildhall, schoolhouse, hospital and recently artists’ studios. This Historic church is the second oldest building in Stirling and one of only two churches in the UK to have held a coronation and still function as a church today. Well worth a visit. Superb 17th century townhouse with lavish interiors. 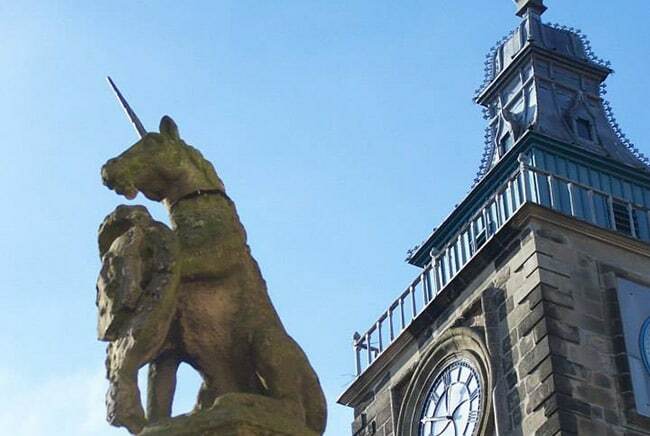 A treasure house of Stirling’s history, art and artefacts, it’s an essential attraction to visit when in Stirling and offers free entry too! 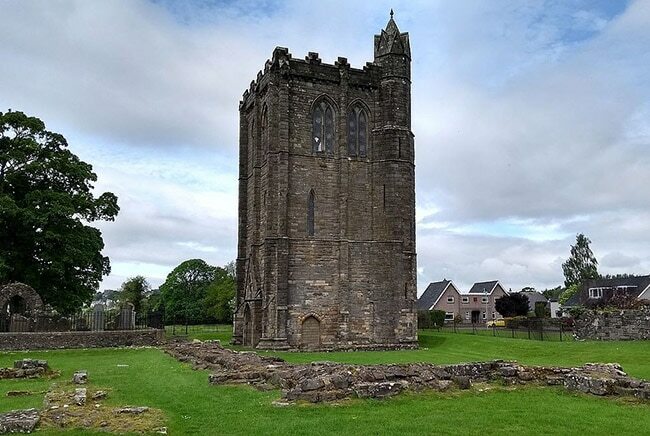 This hidden gem was one of the more important abbeys in Scotland. 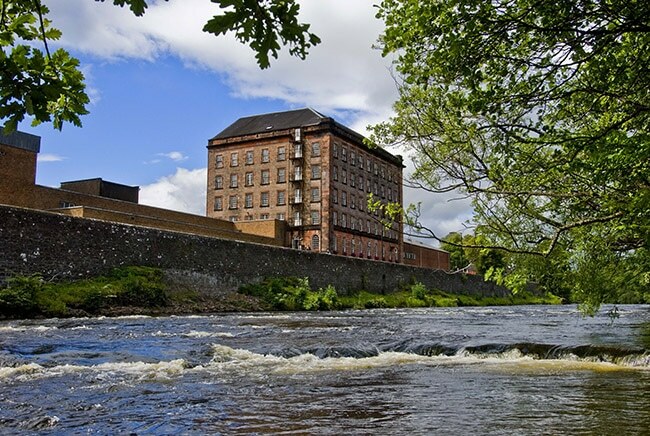 Located next to the River Forth, it’s a great place for a picnic. The Museum traces over 200 years of one of Scotland’s elite military regiments – The Argyll and Sutherland Highlanders. 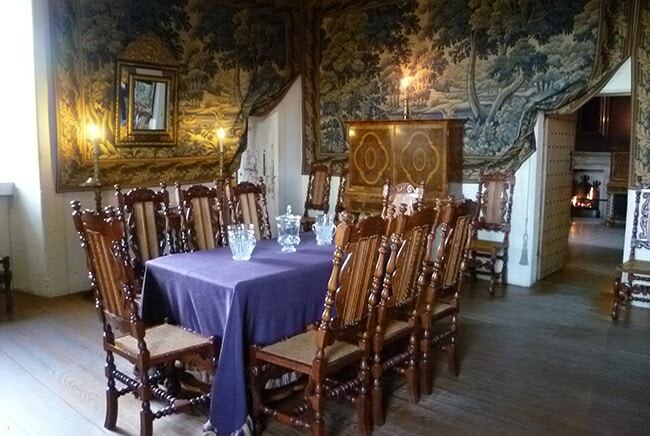 Housed in Stirling Castle, and included in the castle entrance fee.